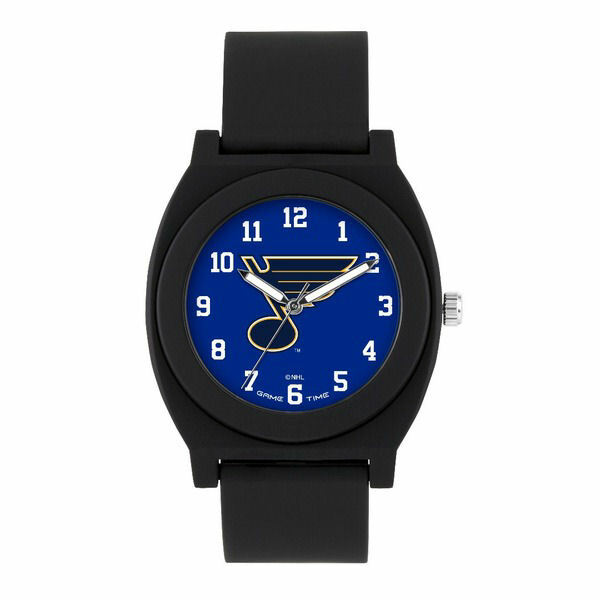 The St Louis Blues Fan Black Watch displays the official St Louis Blues logo on a color dial. 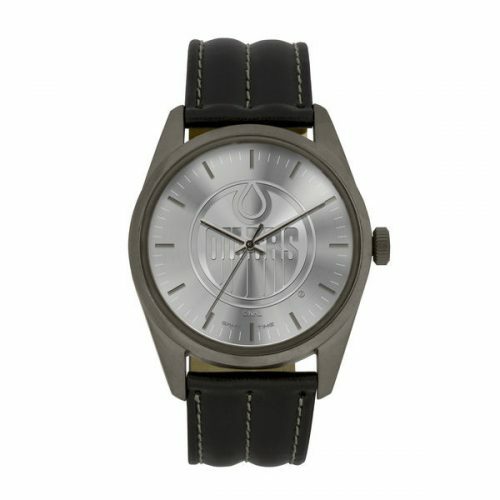 This watch has a black rubber strap for the band. The watch is quartz 3 hand analog and is water resistant 3 ATM. Suitable for everyday use. 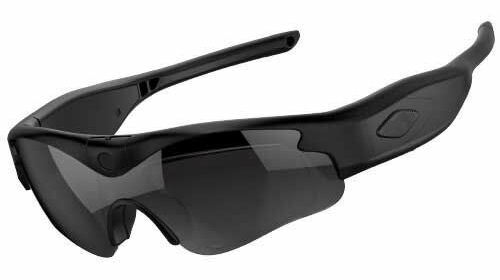 Splash and rain resistant. Not suitable for showering, bathing, swimming, snorkelling, water related work and fishing. We back this watch with its limited lifetime warranty. A smooth looking watch at a great price, the Fan Black Watch is sure to please any St Louis Blues fan. Order yours today! Perfect Gift for St Louis Blues fans!